Its always easy when you know how! On the top tool bar of the Home Page choose ‘Video Subscription’ and then ‘Join Us’ from the drop down menu. 2. Navigate to the video you would like to subscribe to (i.e. pay to view). If you would like to purchase the Premium subscription & view all 4 videos at a reduced price, scroll to the bottom of the page and choose this option. 3.Fill in your personal details and pay. You will then be redirected back to our website and prompted to look in your inbox for our registration email from Mum&Baby@HOME with the subject line ‘Complete your Registration’. If you cannot see the email please check your Spam folder, or make sure that you did not use an alternative email earlier in the process. 4. Open the registration email and click on the link . 5. Choose a Username and Password. Read & agree to our Terms & Conditions. Please keep your password private at all times. 6. After you have submitted this email, return to Mum & Baby site Members Login and use your membership details to log in. This will give you access to the video you have subscribed to. You may then view this video as many times as you like. If you would like to subscribe to additional videos you can do so now using your username and password. 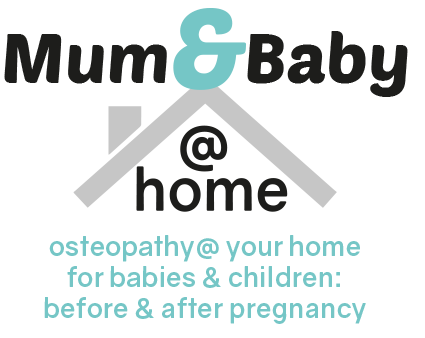 If you have any queries please email us at mumandbabyCPD@gmail.com but please allow us a day to reply.